Horror movies seem to be on an upswing recently, and rather than imagining new evils, Hollywood seems to be going back to old haunts. This past weekend, an announcement was made at WonderCon — a comic book and science fiction fair in San Francisco, California — that Mark Hamill will lend his voice to an infamous face. 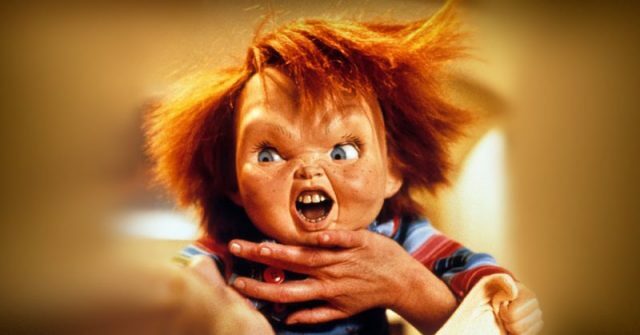 Rather than recording for an animated feature, he’s taking center stage (so to speak) as the infamous red-headed demon child Chucky. Immeasurable fame came to Mark Hamill upon release of A New Hope, the first episode out of an ever-expanding series of sagas that make up the Star Wars trilogy. It was hardly his first job, though, and his work in the Star Wars universe shies in comparison to the tens of hundreds of other projects he’s worked on. Many film buffs may remain unaware of his prolific charm, as a majority of his work is in voice acting. 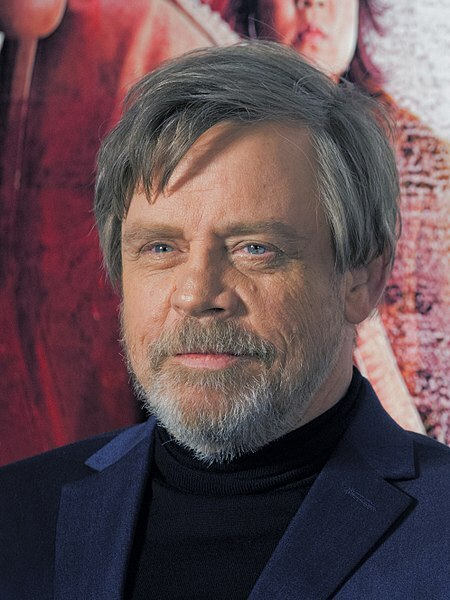 Beginning with The New Scooby-Doo Movies in the 1970s, Hamill has leant his talent out to Hollywood every decade since, regularly working on many animated features including beloved superhero chronicles like Batman: The Animated Series and Spiderman, classics like The Simpsons and Family Guy, and 90s nostalgia throwbacks such as Hey Arnold! and Rocket Power. 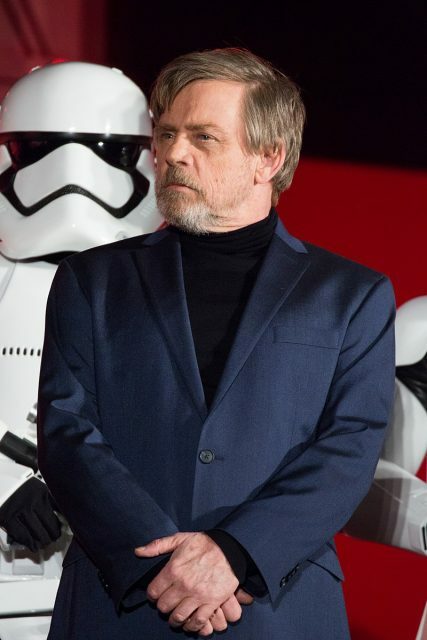 From the turn of the new millennium alone, Hamill boasts over 200 different credits for TV shows, movies, and video games for both voice acting and live action roles. The film will be directed by Lars Klevberg, a Norwegian transplant who remains relatively new to Hollywood. 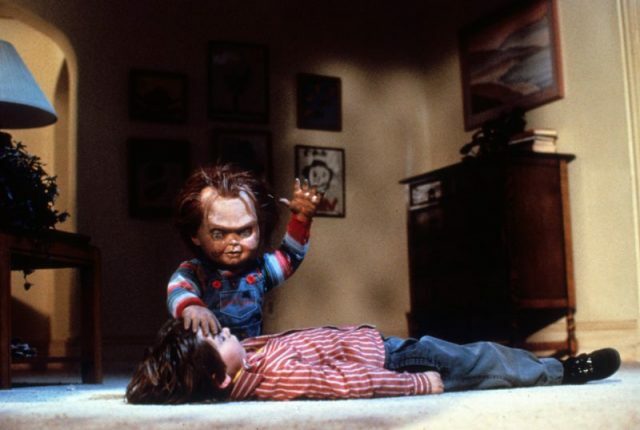 Last year, Klevberg told Entertainment Weekly “Child’s Play [(1988)] was, and is, one of my all-time horror movies,” saying he jumped at the chance to work with the horror remake team. Based on their success with the It remake, many now expect high-quality productions from Grahame-Smith and Katzenberg. Hamill isn’t the only notable actor signed on for the production. Making a dramatic change from her comical role on Parks & Rec., Audrey Plaza plays a mother who gives her son (Gabriel Bateman) a fateful gift: the unsuspecting, murderous doll. She’s joined by Brian Tyree Henry whose rising popularity has come from recent hits including Spider-Man: Into the Spider-Verse, If Beale Street Could Talk, and Atlanta. 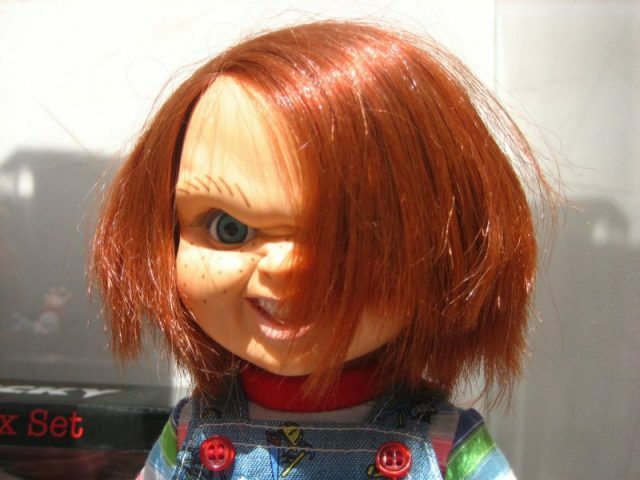 The original voice of Chucky, Brad Dourif, will be a hard standard to beat. Creepiness, it seems, is in his nature. He had large roles in the film adaptation of One Flew Over the Cuckoo’s Nest and in Lord of the Rings: The Two Towers as the slovenly, macabre henchman called Wormtongue. His talent on the original Child’s Play proved to be successful enough to warrant six sequels. 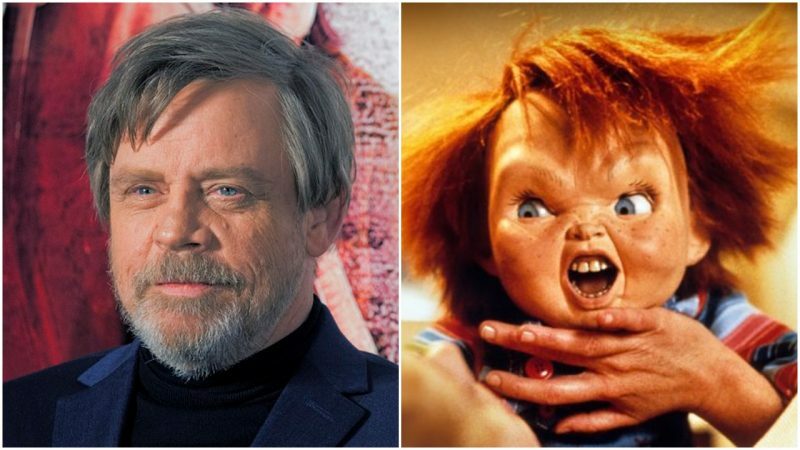 Premiering June 21st, Child’s Play (2019) will put Hamill’s evil vocal abilities to the test and determine the future success of Grahame-Sm.th and Katzenberg.